In person/post – tick the required items on the tear off repeat slip and forward it to the surgery. If you would like your prescription posted back to you then please supply the receptionist with a pre-paid envelope. Please bear in mind that this may take longer as we cannot be held responsible for the postal system. 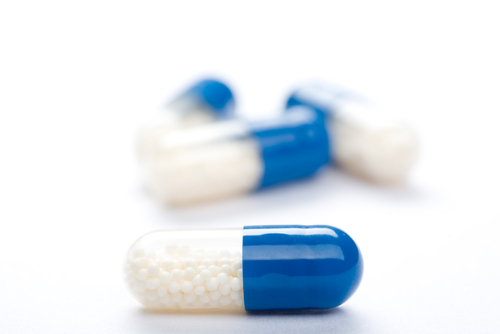 Online – follow the link at the top of this page to order your repeat medication. If you have not yet registered for this online service then you will need to attend the surgery first with photographic ID documents to enable a username and password to be issued to you. We cannot do this over the telephone or via the website unfortunately. 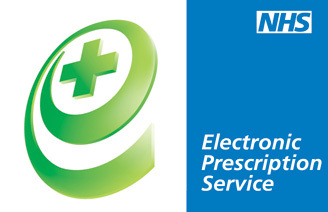 This means you'll no longer have to collect a paper repeat prescription from your GP practice – instead, you can go straight to the nominated pharmacy or dispensing appliance contractor to pick up your medicines or medical appliances. It is practice policy that we do not accept telephone or fax requests for prescriptions. If you would like to check which pharmacy is open and when please click here for more information.